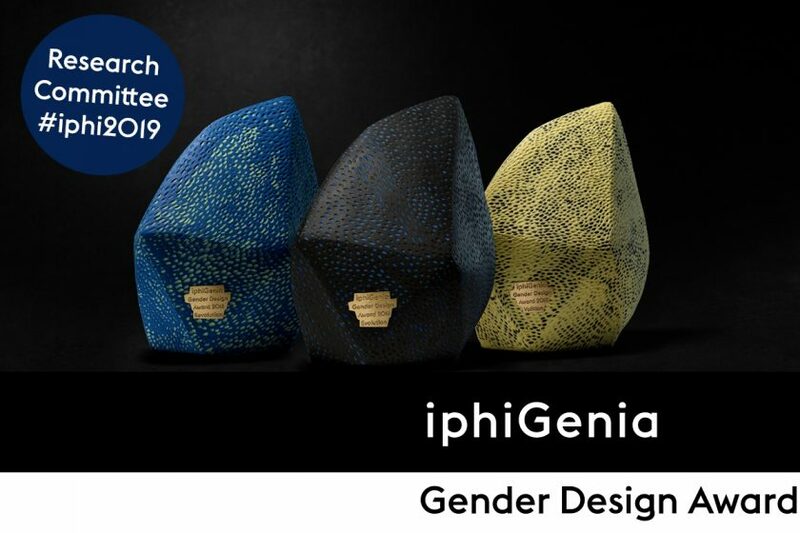 The winners in the two categories of the new iphiGenia Gender Design Award/iGDA for outstanding gender-sensitive design have been selected: the iGDA Evolution goes to young New York-based company thinx and their innovative products for “real menstruating humans”. 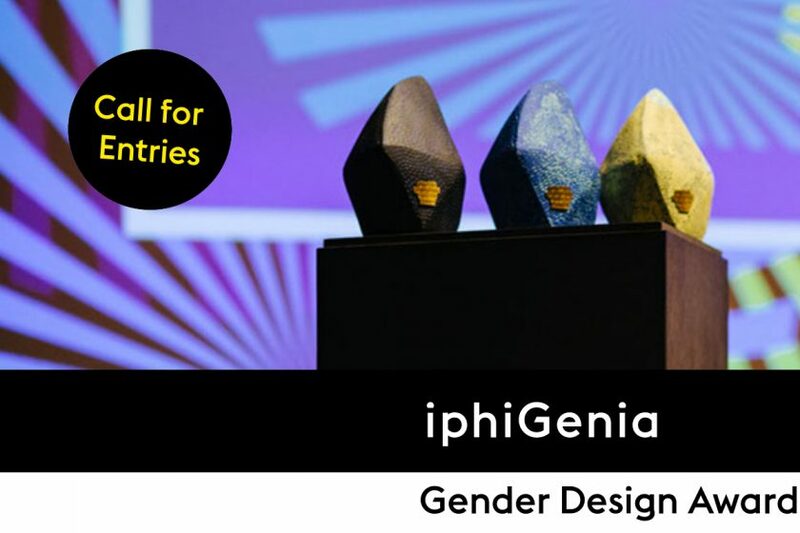 The agency Mindshare Denmark will be honoured with the iGDA Revolution for their Image Hack campaign that challenges stereotypical imagery associated with women. 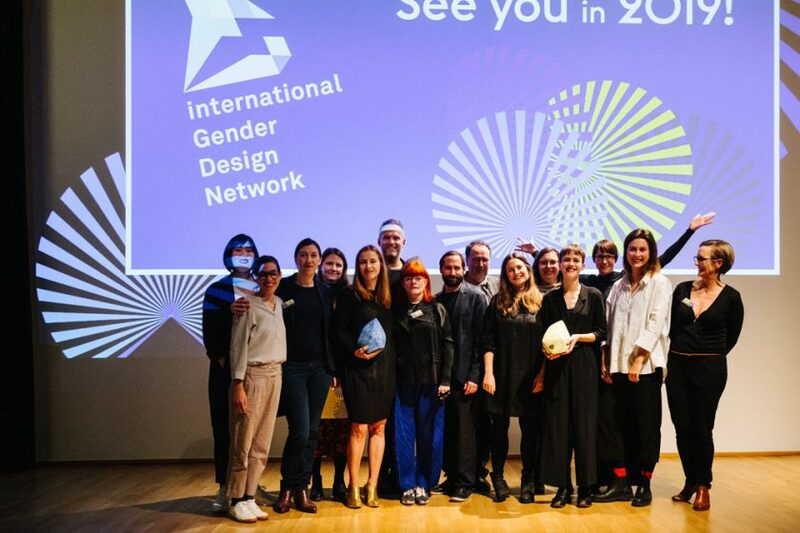 The award is presented by the international Gender Design Network/iGDN. 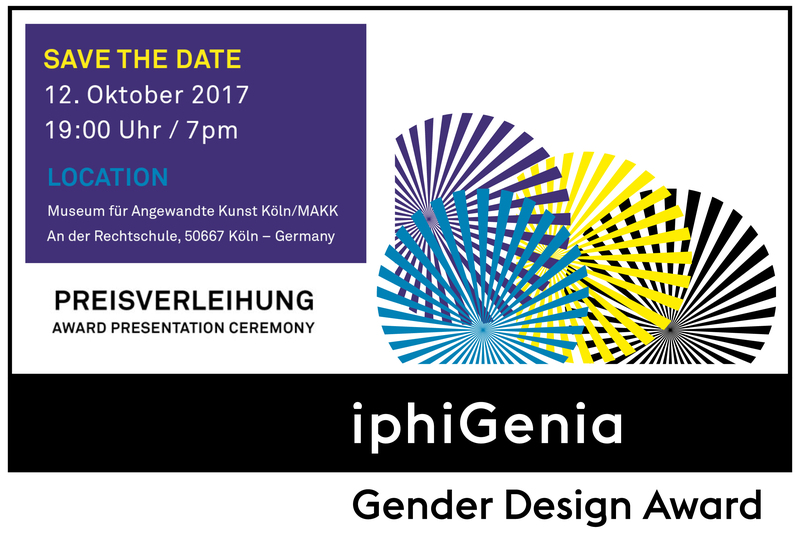 The public awards ceremony with representatives of the two award-winning companies will take place on 12 October 2017 at 7pm at the Cologne Museum of Applied Arts/MAKK. Nächster ArtikelW&V: Frauen als Agenturchefs: Was machen sie besser?